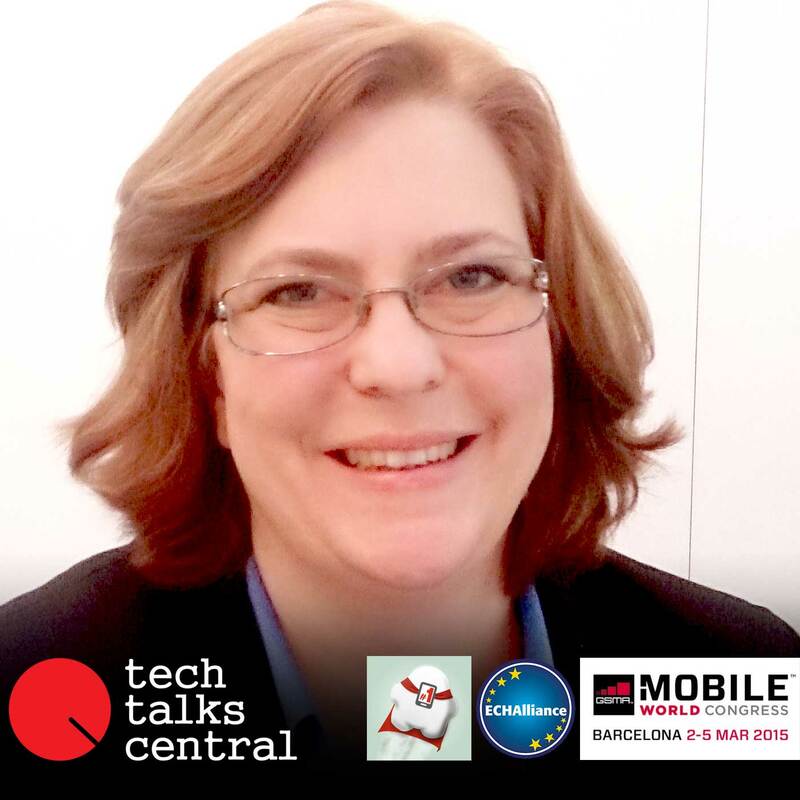 Jennifer Ernst, Chief Strategy Officer for Thinfilm explains how Near Field Communication(NFC) labels and new technologies can revolutionize personalisation and create dynamic marketing content. Thinfilm has partnered with Diageo to produce Smart Bottles and offer their customers a unique, premium brand, experience. These type of technologies like OpenSense have already been applied to cosmetics, medicine distribution and industries where counterfeiting is a serious issue. The label also permits the addition of temperature thresholds making it very suitable for the supply chain industry. Interviewed by Sakis Triantafyllakis for Tech Talks Central. Jennifer Ernst leads the strategic roadmap and partnership development activities for Thin Film Electronics ASA. She joined Thinfilm in 2011, having worked in printed electronics for more than a decade. She currently serves as vice chair of the Governing Board for FlexTech Alliance, the USA national consortium on printed and flexible electronics. Prior to joining Thinfilm in 2011, she was Director, Business Development at PARC, a Xerox company, where she built international partnerships to commercialize work from the Electronic Materials and Devices Lab. She holds an MBA from Santa Clara University and a BA from San Francisco State University.